The European Commission is proposing on Wednesday (30 November) a thousand pages worth of legislation and strategy papers in the field of energy. 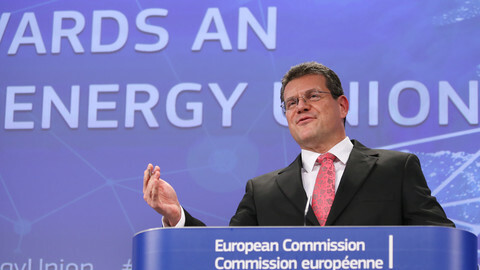 EU commissioner Maros Sefcovic, responsible for the Energy Union project, said the commission was proposing “the biggest transformation of Europe's energy system" since the rise of central electricity grids and heating systems in the 20th century. 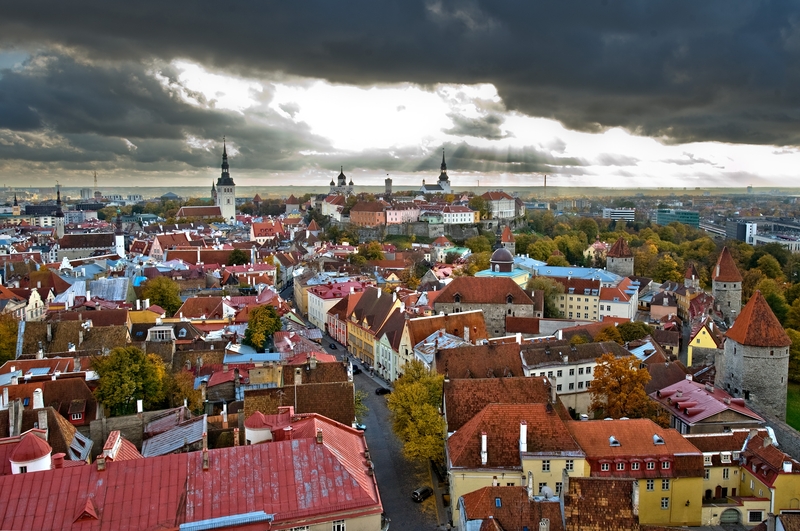 The Slovak commissioner spoke to journalists on Tuesday, ahead of the publication of the plans which he called a “mega package”. 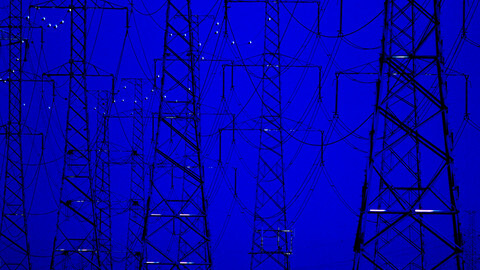 “We are creating a completely new EU legal basis for the transformation of our energy systems in Europe,” he said. The package includes plans to make buildings more energy efficient, to promote the use of energy from renewable sources, to tackle energy poverty, to phase out food-based biofuels in transport and much more. 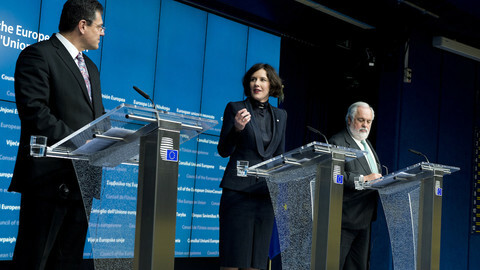 The commission is also proposing to increase an EU-wide energy efficiency target. While EU leadersagreed in October 2014 to an “indicative” target of increasing energy efficiency by “at least 27 percent” by 2030, the commission is now proposing a binding EU-wide target of 30 percent. The EU and its member states agreed at a UN conference in Paris last year that they would take action to limit global warming to “well below” 2C compared with pre-industrial levels, and “to pursue efforts” to limit it to 1.5C. Sefcovic said it was time for national governments to increase their commitments. “Now we have a global framework provided by the Paris agreement,” said Sefcovic. 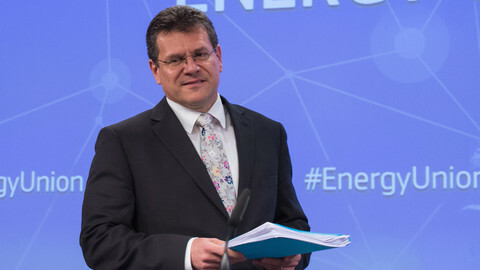 Sefcovic said he would undertake a second “Energy Union tour” next year, during which he would stimulate national debates on member states' energy and climate plans. “This would be a very healthy debate to have in every member state,” he said. He added that such national commitments to the Energy Union project “would be the last confirmation that investors are telling me they need to see that we now we have a full alignment: global, European, national, municipal”. The commission is presenting eight legislative proposals on Wednesday which need to be adopted by the member states and the European Parliament, and four additional pieces of legislation where the role of the parliament is smaller. Without the other institutions' consent, the proposals cannot go ahead. 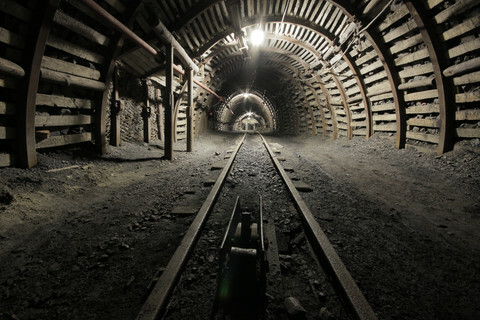 Of the four legislative proposals tabled by the commission in the context of Energy Union in 2015 and earlier this year, none of them have been adopted to date. 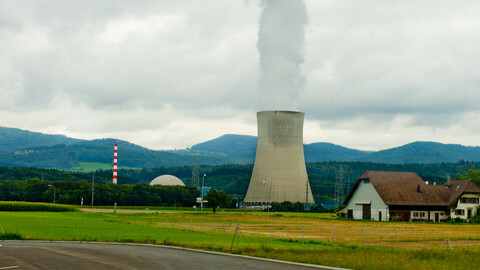 After draft versions of elements of the package were leaked, MEPs on the left side of the political spectrum, and environmental NGOs, criticised the commission for not doing enough. “What the Juncker commission is putting on the table is no vision, adding breaks on the rapid transformation of the EU energy system,” said Green Luxembourgish MEP Claude Turmes on Tuesday. There were some positive signs in the leaked drafts thought, said some NGOs. “Although insufficient and out of step with the Paris agreement, elements of the package recognise the role of increased efficiency and renewable energy in creating jobs, cutting energy use and tackling climate change,” said the Friends of the Earth group. 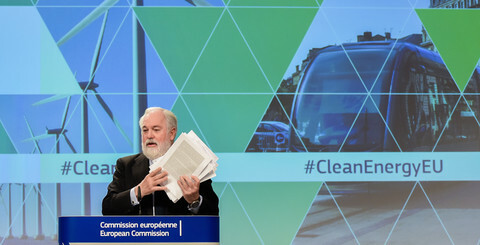 “The commission has delivered its pre-Paris promise to increase ambition on energy efficiency,” said the environmentalists of the European Environmental Bureau. However, they added that the efficiency target should have been 40 percent. According to an internal document, the commission is floating monitoring and reporting instruments, but no strict measures to police proposed new rules. The Commission wants to focus on "vulnerable consumers" but concedes that there will be differences in needs across the bloc. 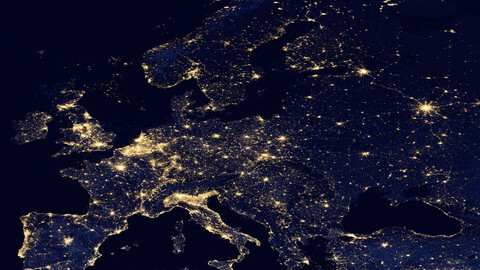 The majority of countries in the top-20 of the Global Energy Architecture Performance Index are members of the European Union, with Switzerland leading the list.